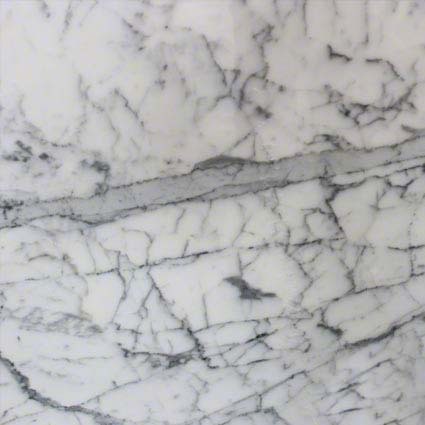 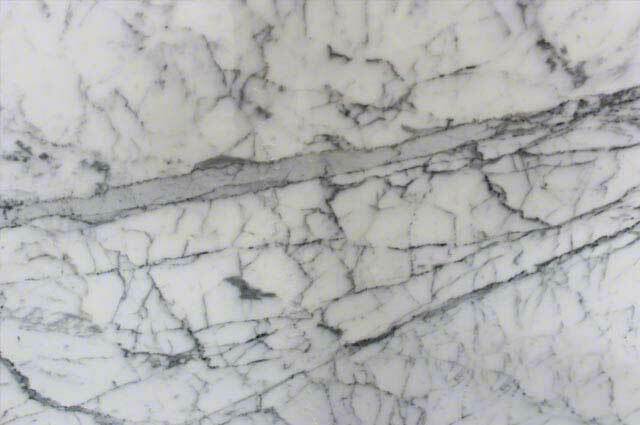 Smoky grey and obsidian veins cascade through alabaster and pearl in our Statueritto marble. 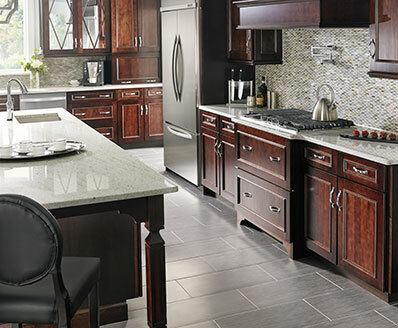 This classic pattern is an ideal way to complement a broad range of different interior design concepts. 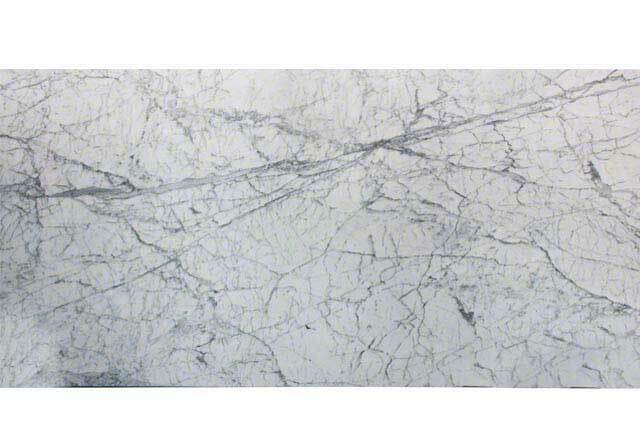 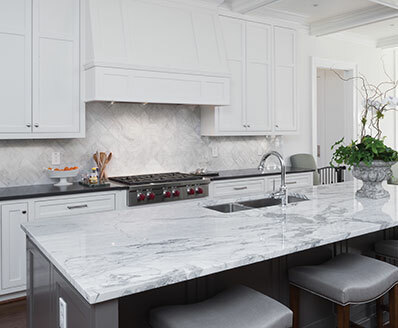 Statueritto creates pleasing marble countertops and is also suitable for use as a flooring, wall, or backsplash material.